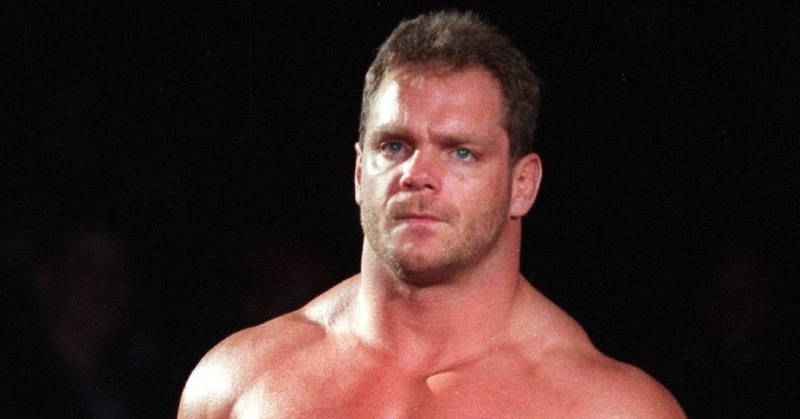 Once a much celebrated and respected wrestler working for WWE, Chris Benoit murdered his wife and son, before taking his own life, in the Summer of 2007. It is one of the darkest moments in the history of professional wrestling, and had a major impact on the product going forward, bringing the subject of concussions, what many believe to be the leading factor in this tragic event, suffered by wrestlers into sharp focus. A movie focusing on Benoit’s life and death titled Crossface, named after his submission hold the Crippler Crossface, has been rumoured for sometime now, but it seems it may actually be happening, with Green Street and Punisher: War Zone director Lexi Alexander revealing on twitter that she has signed on as director. Alexander has been happily been making a name for herself in t.v. 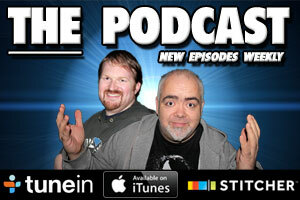 for the last few years, but her return to features was spurred on by the chance to tell a “heartbreaking, true story about the dark side of wrestling”. Parallels can be found between this story and last year’s Concussion, but this will be dealing with much more darker events. It’ll be interesting to see how such a tragic story will be handled, but Alexander seems to be approaching it with respect it deserves. Benoit’s autopsy revealed he had the “brain of an 85 year old alzheimer’s patient”, as well as an advanced form of dementia, the result of repeated concussions from his time in the ring. Just watching WWE at the time, you knew where these came from. He took multiple shots, unprotected, to the head from a variety of objects, and his signature movie, a diving headbutt off the top rope, has caused similar damage to other wrestlers who used the move, most recently Daniel Bryan who was forced to retire from in ring competition at the age of 34 after suffering from multiple concussions and a brain lesion in his 15 year career. These dark events led to WWE banning unprotected shots to the head, and a greater understanding of the effects of concussions in the industry. Benoit’s name has also been scrubbed from WWE history, including his tenure as champion, and hasn’t been mentioned since his death. The WWE Network streaming service has all of his matches, but they come with a disclaimer citing that the following program doesn’t reflect the WWE’s corporate views.